The site was co-founded by Annie McFarland and Jenny Petty. The site is currently managed by Lynnette Bellin and the social media promotion is done by Meagan Sabich. Alas, our dear Jenny Petty has recently moved out of the Reno area, but she still helps us behind the scenes with technical support and business development. Betsy, Jessica and Bethany. Photo By Lemaire Photo. Sharing the real stories and honest experiences of parenthood is both necessary and valuable; doing so in a collaborative, supportive and locally-focused space benefits both the women who write and the women who read, thereby strengthening an integral part of the community itself. 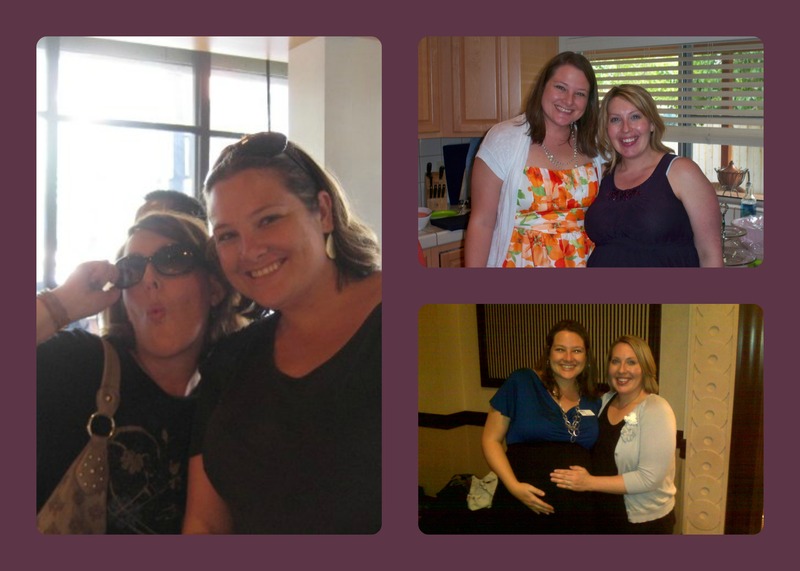 The ladies of the Reno Moms Blog. Photos by Lemaire Photo. I am a Mom of two adult sons born and raised here in Reno as well as a Nationally Board Certified Teacher in WCSD. I have developed an app that uses technology to strengthen family relationships while empowering children to use technology responsibly. ShaBAM affords parents the opportunity to give their children consistent and immediate behavior feedback by using their smart device. I would love to show you the app as we will be launching it in the next few months and we will be looking for ways to get the word out about this revolutionary parenting tool!